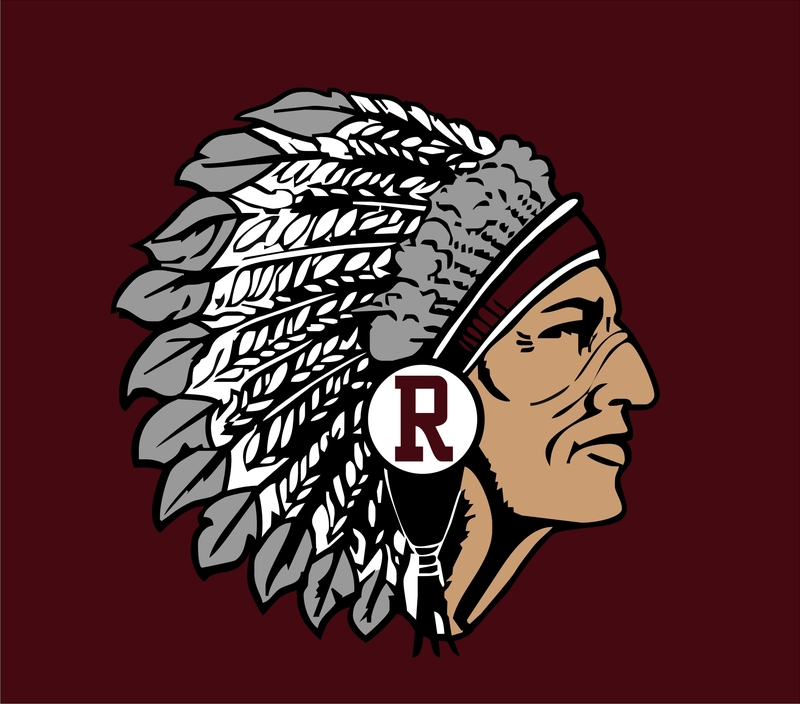 Welcome to Rogersville Middle School, home of the Warriors! We are glad you are visiting our website and hope it will help you get to know our school. RMS is comprised of over 50 professional and support staff who are committed to academic excellence. Together with our families and the community, it is our goal to provide our students with a safe environment where students can become their best. One key component to school-wide success is school to home communication. Within this website, you will find important information about RMS. We will strive to keep our website updated with the most current information. Our website is our attempt to make sure you stay informed about all the exciting things happening at RMS. The staff and I look forward to working with you this year. Together, we can give our best to help our students become their best! Feel free contact me about any concerns you may have.